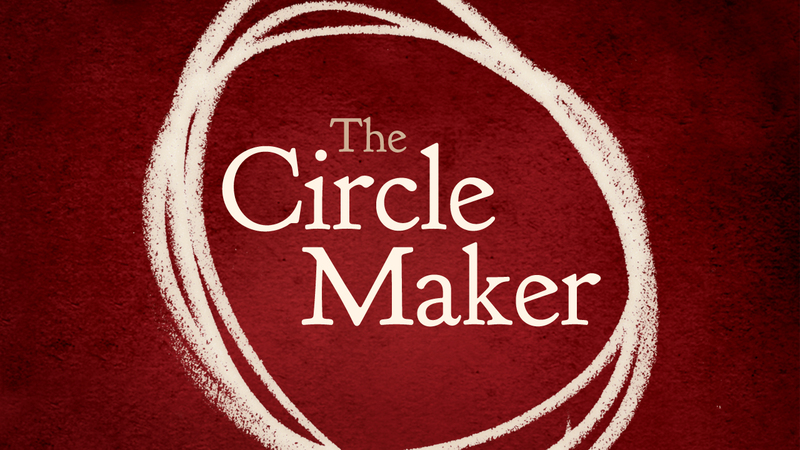 Yesterday we started a series called The Circle Maker which is based on a book by the same title written by Pastor Mark Batterson. I am very excited about this series as I've already had people in the congregation say they have started circling prayer needs in their life. We are focused on being people of prayer in places of prayer for times of prayer, and this series is going to help us on our journey. It prompted me to think again about what it would be like to spend the day with Jesus. What would you do if you were spending a day with Jesus? What would you talk about? Where would you go? I want to challenge you to sit down and write about that today in a prayer journal. This is a great exercise in spiritual discipline, and it can be fun.